I have been compensated by Collective Bias, Inc. and its advertiser to promote & serve as a host for the #TysonAndAMovie Twitter Party. 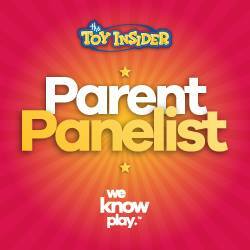 Friday nights are always board game night or family movie night at our house. A time to unwind, spend some quality time with our kids, and tune out the rest of the world for an evening. 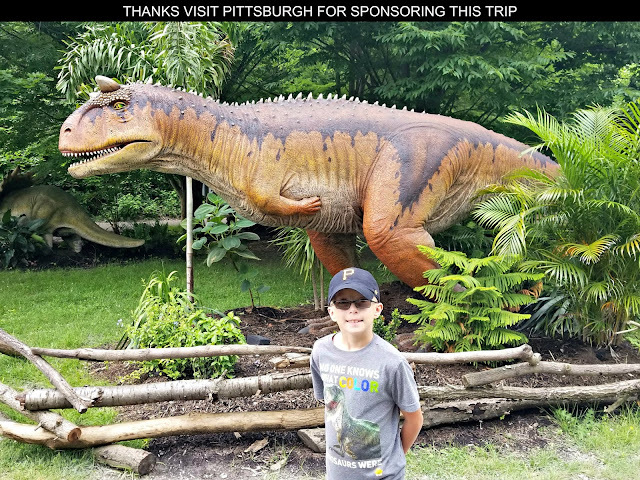 A Geek Daddy blog readers know that our family likes to have a blast with our movie nights adding special activities, games, and snacks themed to the feature film we've selected to make the evening extra entertaining. Join me along with @dentistmel, @theCouponista & @ourhomemadelife for a Twitter Party on Thursday, July 9 2015 @ 3pm EST where we'll be discussing how Tyson Any'Tizers® are a fantastic treat for any family movie night. 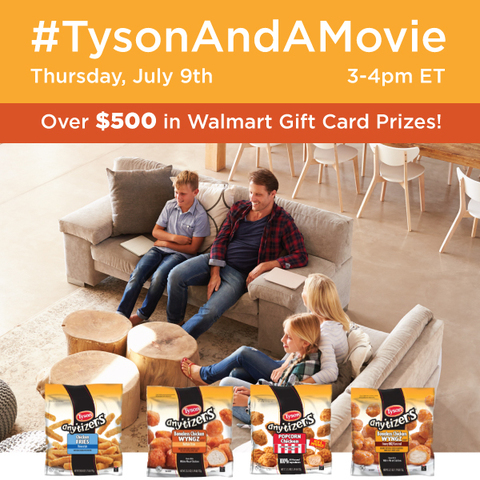 We'll be randomly giving out more than $500 in Walmart gift cards during the #TysonAndAMovie Twitter Party to participants. 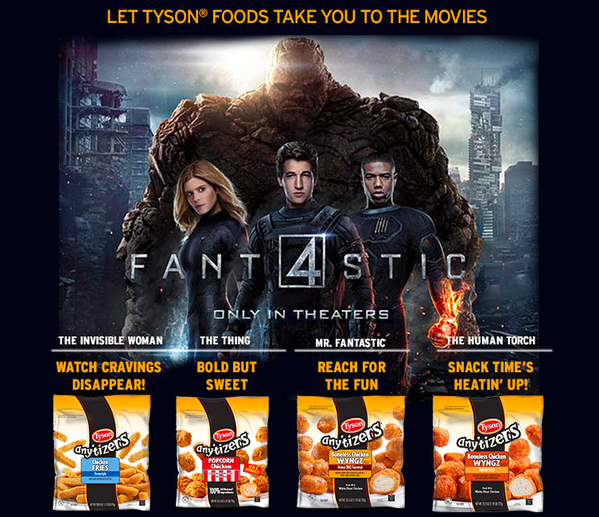 Plus since Tyson has a special promotion that using Any'Tizers® as snacks during your family movie night can get you some free tickets to go see the FANTASTIC FOUR when it arrives in theaters we'll be talking about that new movie too! Looking forward to tweeting with you all on 7/9 from 3 to 4pm EST as a co-host during the TysonAndAMovie Twitter Party. 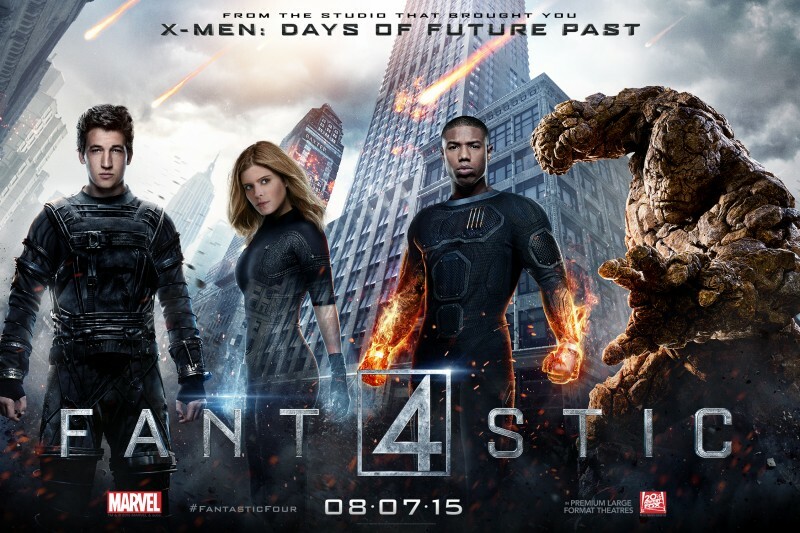 We're going to be clobberin tips for having a great family movie night at home, burning through FANTASTIC FOUR trivia, discussing how to stretch your grocery shopping dollar, and proving that you don't need to be invisible to get into a movie theater for free.